We undertake many energy efficiency schemes for housing associations and local authorities. These will usually involve insulation, replacing windows and external rendering. As well as the actual contract works, we also carry out presentations to residents about what additional measures they can take themselves to improve the energy efficiency of their homes and so reduce their domestic utility bills, as well as being pro-active for the environment. Our blog posts give useful information about this and such topics as making the tank of fuel in your car go further. 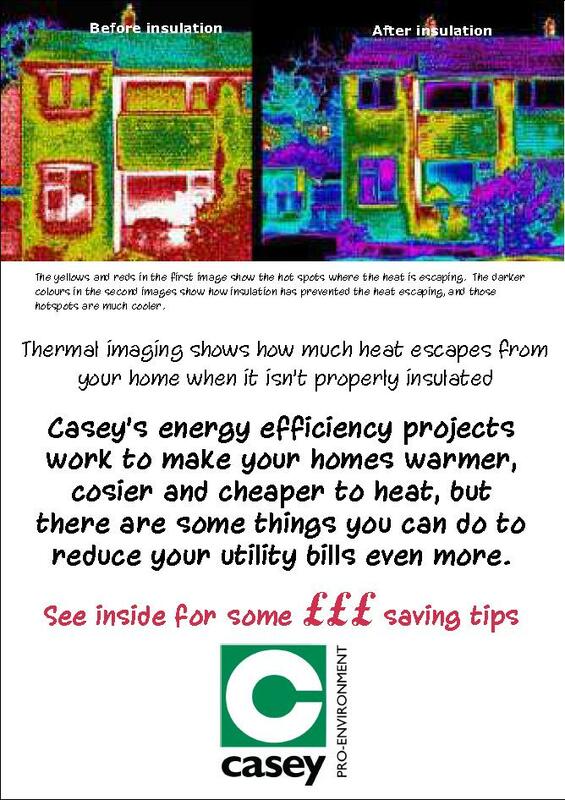 You can view one of our handy energy efficiency leaflets here.